An elegant seaside retreat, Hoi An is a meticulously preserved trading port that blends French, Chinese and Japanese legacy into a modern Vietnamese town. A stark contrast from the bustle of Ho Chi Minh City, we found Hoi An to be a relaxing five day escape. Driving to our hotel the atmosphere of the area was like a typical seaside resort town with palm trees lining the road and casual eateries along the waterside. After doing online research, we found three options for accomodation in Hoi An - inside the Ancient Town, at the beachside or Da Nang (which is a 30 minute drive from Hoi An). In the end we decided to stay at the amazing beachside resort KOI Resort & Spa. We wanted to stay out of the noise of the city centre and since our hotel offered free bicycles we thought it would be fun to do some beachside exploration. The downside of staying outside the city centre? You'll be paying roughly $5USD one way for a taxi, so you'll have to decide what your priorities are (beach vibe vs. city buzz? Decisions decisions...). 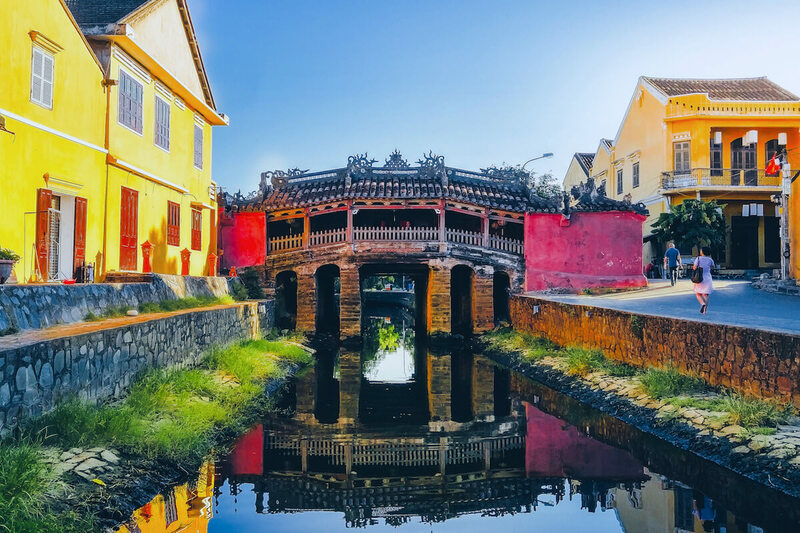 A hub that can only be described as a melting pot of international influence, the Ancient Town is the highlight of Hoi An. We spent most of our time in Hoi An exploring this area and its surroundings. 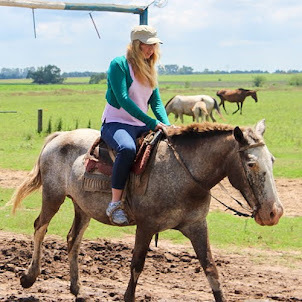 Every hour of the day it was packed - breakfast, lunch and dinner - there was always something exciting going on. There is no fee to enter the town but for the handful of buildings which are not shops/restaurants you are "heavily encouraged" to buy entrance tickets to enter (its worth it though, the temples are gorgeous). Unlike anywhere else in Vietnam, the buildings in Hoi An are French style adorned in a deep golden yellow colour. But while the facade may be European, the interior of every building in Hoi An had a distinct Vietnamese flavour, a reflection of the hundreds of years of cultural exchange inside this once prominent port town. 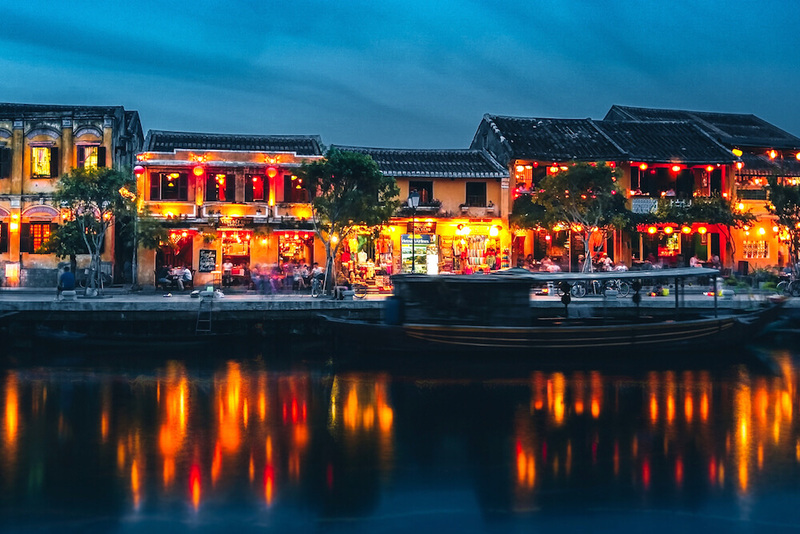 As Hoi An became a prominent port town, Chinese merchants settled and set up temples to serve their communities. My favourite was the Fukian Assembly Hall (below), a dream-like pink structure erected in the 1600's by Chinese merchants. The Japanese bridge is the symbol of Hoi An - a covered bridge that doubles as a Buddhist temple for worship built in the 1600's. Be careful though - you'll need a ticket to cross it (we had to go back to the entrance of the town and purchase a set of 5 tickets each!!). My favourite time to visit the Ancient Town was at night - the town is buzzing at sundown with bars, clubs and eateries. When the sky goes dark the lanterns were lit and the night market springs to life selling souvenirs and cheap eats. My advice - go with an empty stomach and eat your way down the night market. Sitting right on the sea, the Ancient Town is the perfect place to find cheap seafood that would cost a small fortune back home. Back in Australia 1kg of crab would probably set me back $100, but I indulged in this amazing meal below for $20 (can you believe it?). But even if seafood isn't your thing there are plenty of other dishes unique to Hoi An, most famously cao lau noodles that shouldn't cost you more than $3 at any restaurant. Personally I didn't get anything made for myself, but tailored clothing was offered to us at every corner inside the Ancient Town. Almost everyone we encountered was enthusiastic in directing us to a tailor service - we guessed that they probably made some sort of a commission from a referral. It's probably best to shop around before you make any commitments and negotiate a price for yourself. Cua Dai was once the most well known beach in Hoi An - unfortunately it is a victim of erosion and still "under repair". Instead, I recommend Anh Bang beach. The water is clear and the sand is soft and for a small fee you can "rent" a chair for the day. What I loved the most about Anh Bang was how untouched it was modernity - you weren't hassled by the locals and the only shops nearby are restaurants. One of my favourite days in Hoi An was our half day cooking class. For $25USD we had the full experience - shopping at the local markets for fresh ingredients and taken to a private cooking school to cook 4 dishes from scratch. At the end of the day we were given a little souvenir and a recipe book detailing everything we cooked that day. Totally exceeded my every expectation. I don't think I could ever muster the courage to cycle in one of Vietnam's main cities - it's crazy chaotic. But most parts of Hoi An are bicycle friendly with quiet roads. The only part of Hoi An I found intense was the Ancient Town so I mainly cycled from my hotel to the beach. 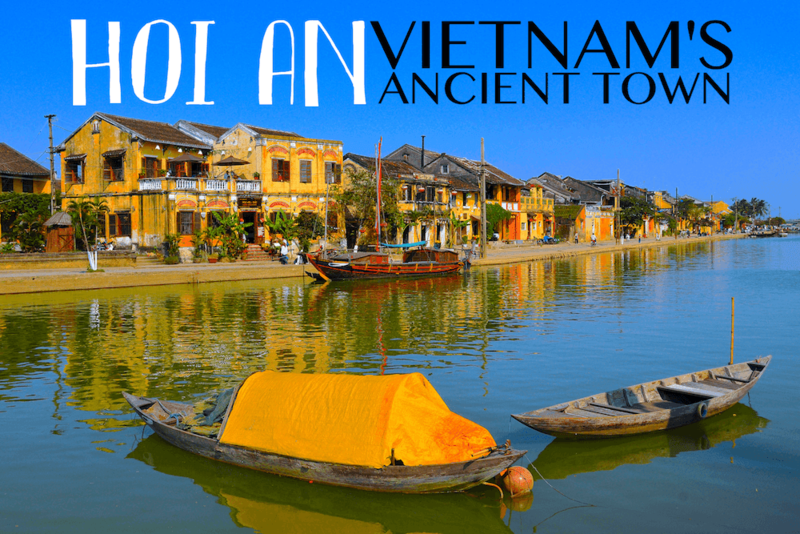 IS HOI AN VIETNAM'S MOST BEAUTIFUL TOWN? I haven't seen a lot of Vietnam yet, but Hoi An definitely has that cozy Christmas postcard charm you can only find in quaint communities. Under its lantern lit streets you can find wonderful food and fascinating history. 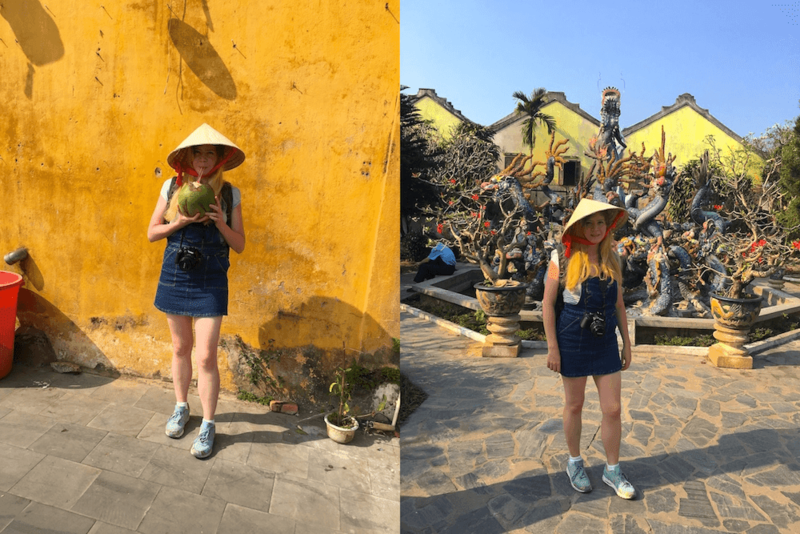 It may be small, but there is plenty to do - cycling, museums, beaches or even just wandering around - Hoi An is my favourite place in Vietnam so far.